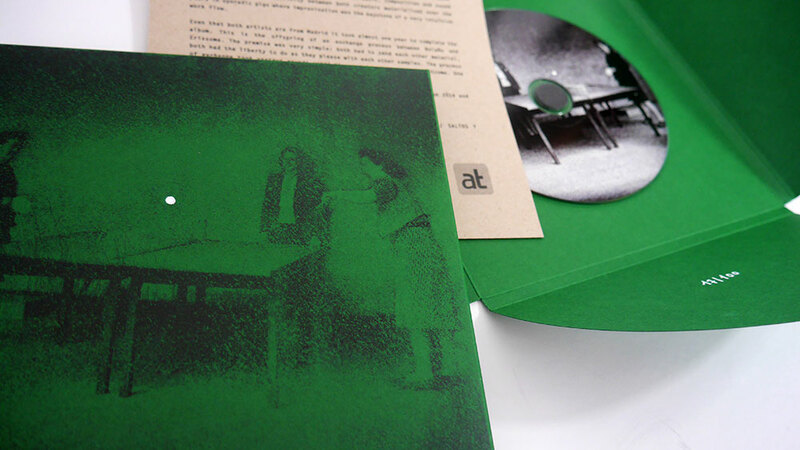 100 Copies of a Hand-Numbered Limited Edition. 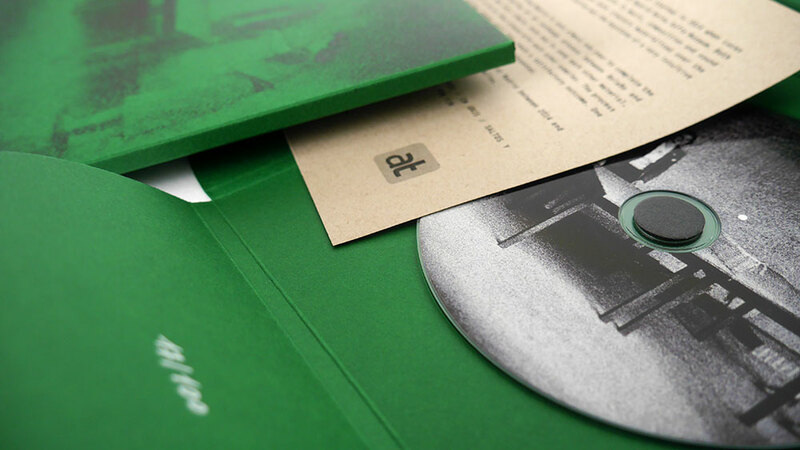 Green Carton packaging + exclusive illustration handprinted on the cover. 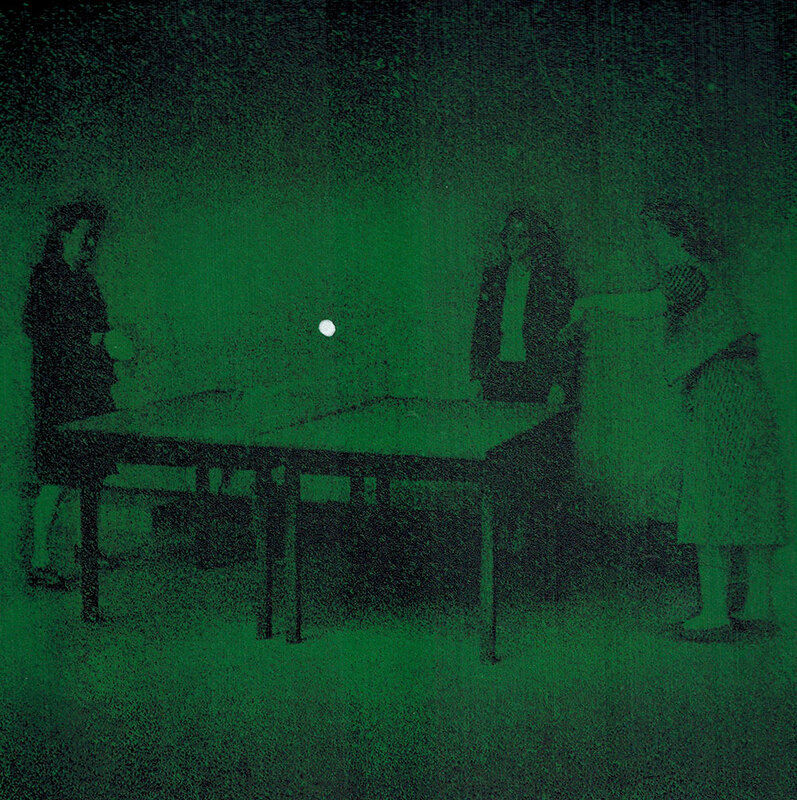 Ping Pong is the outcome of a collaboration that started in 2014 when Lucas Bolaño and Erissoma (David Mata) played life at Madrid Reina Sofia Museum. Both musicians from Madrid share common interests in music, composition and sound on a wide range. This affinity between both creators materialised over the years in sporadic gigs where improvisation was the keystone of a very intuitive work flow. Even that both artists are from Madrid it took almost one year to complete the album. This is the offspring of an exchange process between Bolaño and Erissoma. The premise was very simple: both had to send each other material, both had the liberty to do as the please with each other samples. The process of exchange took various rounds until they reach a satisfactory outcome. One by one, all those tracks became the album here presented. 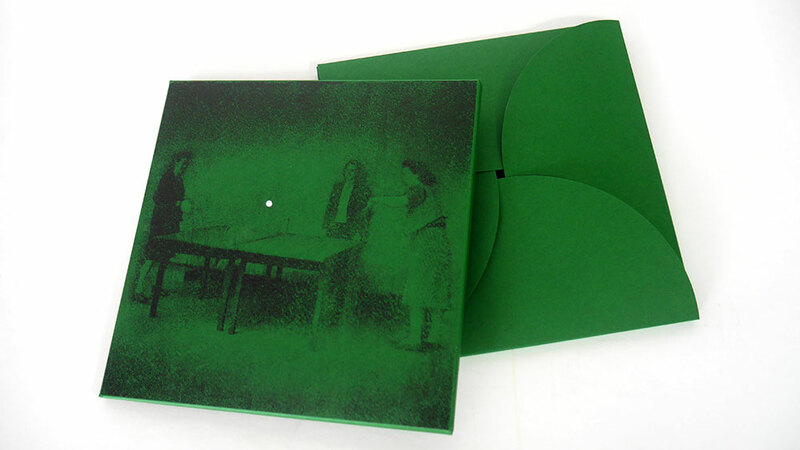 The album comes in a exclusive package designed by Edu Comelles, made of a oversized green-carton box with unique illustration using hand-made transfer and acrylic white paint. 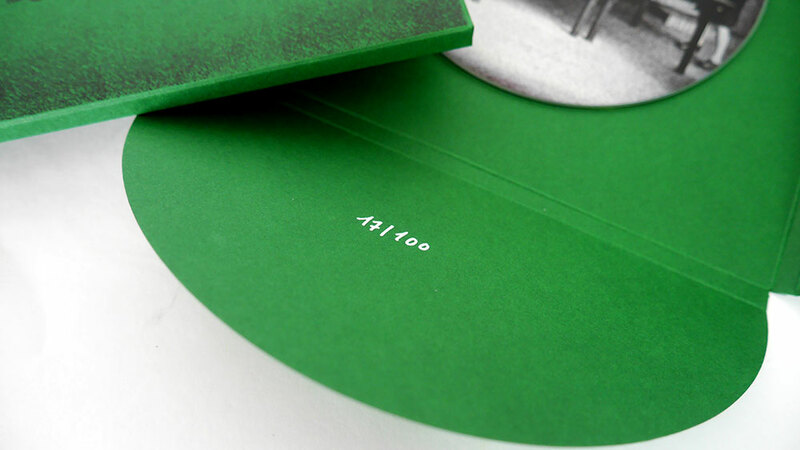 Each box has been hand-numbered with white ink marker. Each box has been assembled by hand has been protected with a cellophane bag. 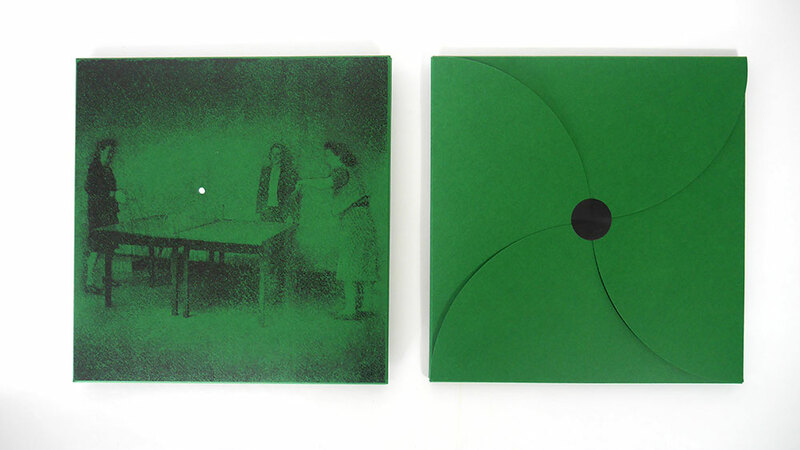 Composed and mixed by David Mata and Lucas Bolaño at Madrid between 2014 and 2015.